The Summer of 2018 has brought us a royal wedding, tears of English soccer fans, half the universe disappearing in a snap, but more importantly, we’ve got a few church media questions from our fellow Church Media Hackers. So it’s time for our quarterly Church Media Question and Answer session! You’ve got questions? We’ve got answers! 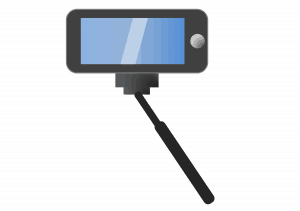 Is an iPhone an okay minimum viable live stream device? A single iPhone is what many churches have to start live streaming, and that’s totally acceptable. Unless you’re using a really old phone (pre-2014), you can start with that. Don’t worry about switches or software, you can get to that later. Right now, get a tripod, a phone clip, and an adapter to input your audio board into the phone. The trick is getting the right shot. If you shoot from the balcony, your shot will be really wide and the pastor will look tiny. So move your phone to the floor so it’s closer to the pastor. This is a totally acceptable place to start. Just remember: this is the starting point, not the end. You may not be happy with it, but it proves the concept so you can move forward. How do you create consistent content for Student Ministry? The proven answer is one that makes many youth pastors uncomfortable, but it’s the truth. The best content for student ministry will come from your students. Even if your youth pastor is in their 20’s, they’re still going to not be 100% up-to-date with the world of student media and content. If you really want your content to connect with students, it should be sourced by your own students. 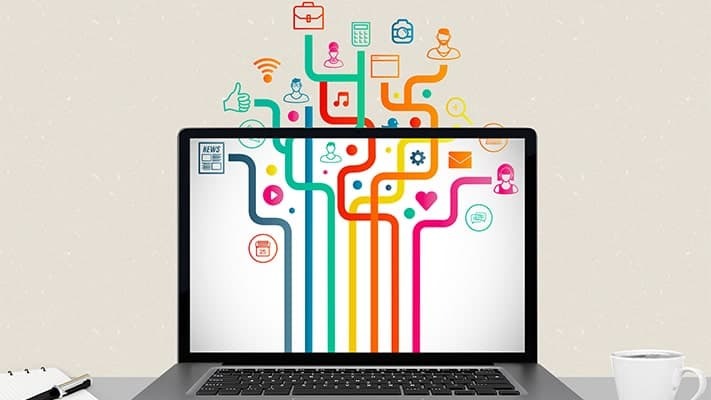 Give your students access to your social media profiles. You don’t give them control, but give them access. Let them know the account and password to snap photos, create stories, make memes, and capture the culture of your students and ministry. I guarantee your students will capture moments and speak the language better to be more engaging. This is a way to give responsibility to your student leaders. They may make mistakes, but that’s part of the process of raising future leaders. Just like you let them plan game nights and Bible studies, you can give them social media responsibilities. And when you pick the right kids, you should have very little to be uncomfortable with. The number one way to stay creative is to find inspiration from all around you. The best way to keep this mindset is to create a SWIPE file. 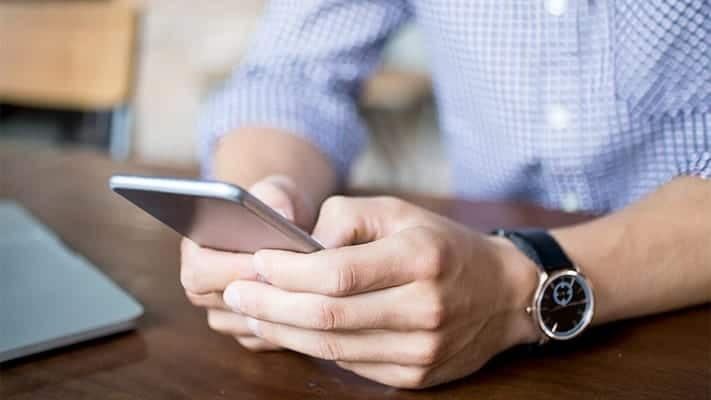 Create a folder on your cloud storage or your computer, and when you see something you like, screenshot it, and save it in your SWIPE file. Then when you are feeling uncreative or have creators block, you can turn to your SWIPE file for inspiration. Another way to stay creative is to create for creation’s sake. Just make a graphic every day for fun. This is a creation that won’t be seen by the masses. This takes the pressure off of trying new things like experimenting with typography, colors, vectoring, etc. When you create for fun you’ll learn new things and have fun doing it at the same time (which then bleeds into your work). 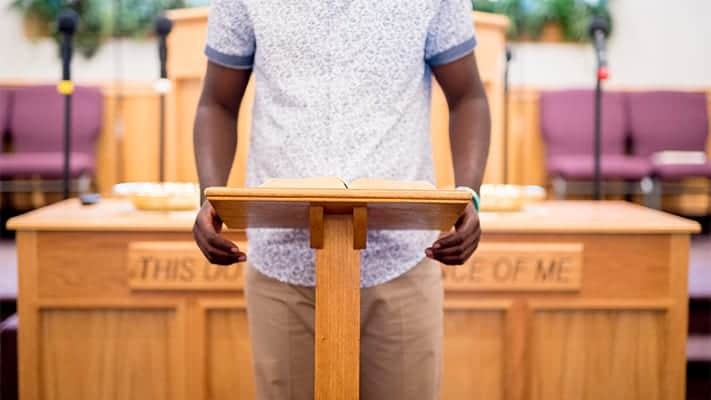 How do I get the preacher to wear a microphone during service? If the pastor doesn’t like wearing the over-the-ear mic, ditch it and buy a lapel mic. This will comfortably clip onto their shirt or collar. If the pastor prefers a handheld microphone, don’t sweat switching to a wearable mic. As long as you’re getting the sound and they’re not fumbling, let them use a handheld. If the pastor thinks he doesn’t need a microphone at all, we understand that you don’t need it for 10-25 people in a small room. But as you grow, you will need to get a microphone setup. Additionally, if the pastor wants the sermons to be recorded, you need a mic. There’s no question about it. If you want a clean and enjoyable recording, the pastor needs a mic. Ambient room recording is not okay. It gives a bad impression and gives potential visitors a reason to not give you a shot. What’s the best way to get our live stream started? The number one thing is to just start. We hit on this above, use a smartphone camera to get started. If you have an actual camcorder, even better. 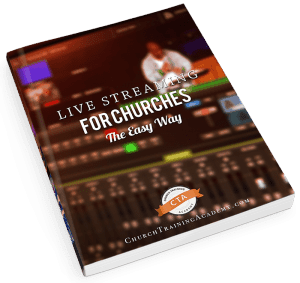 We have an Easy Live Streaming For Churches Guide that lays out 4 ways you can start live streaming. RTMP is a protocol for streaming information. It stands for Real Time Messaging Protocol. It’s the way machines communicate video information. In regards to streaming, an RTMP Server helps you broadcast video a platform. The RTMP Server receives your live stream video, then serves it to a location like Facebook, YouTube, Twitch.tv, etc. Where an RTMP Server really helps is broadcasting to multiple platforms. You can take your one live stream and send it to one RTMP server. That server can then serve the video out to multiple platforms at once. This is usually a paid service, but very valuable if you want to be in more than one place. So there you have it. 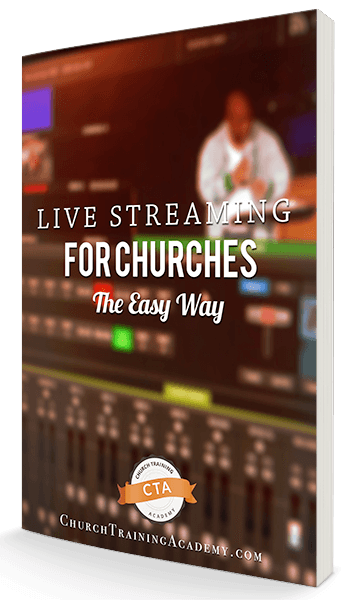 Your summer church media questions answered! We have many more questions and answers in our Church Media Hacks group. So feel free to request to join and let’s help each other work smarter, faster, and more effective. What’s your biggest church media question this summer? Ask below and let’s talk about it!